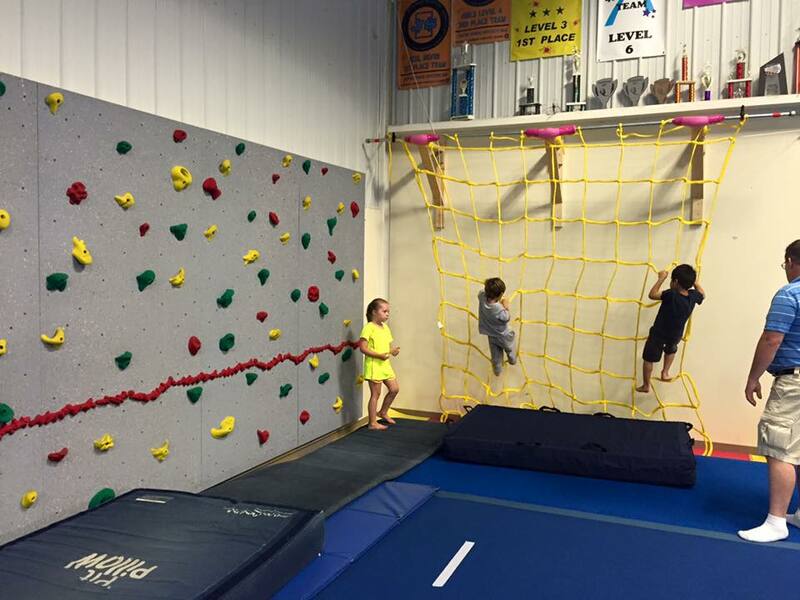 Small equipment for the little ones! 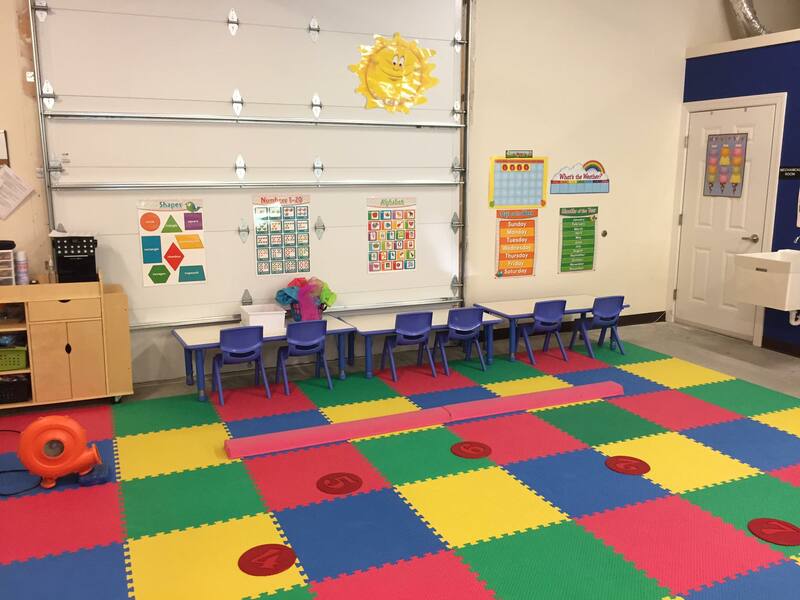 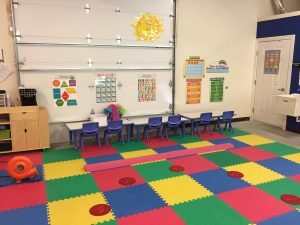 This 2000 SF space is decorated to match the theme of each weeks lesson plan. 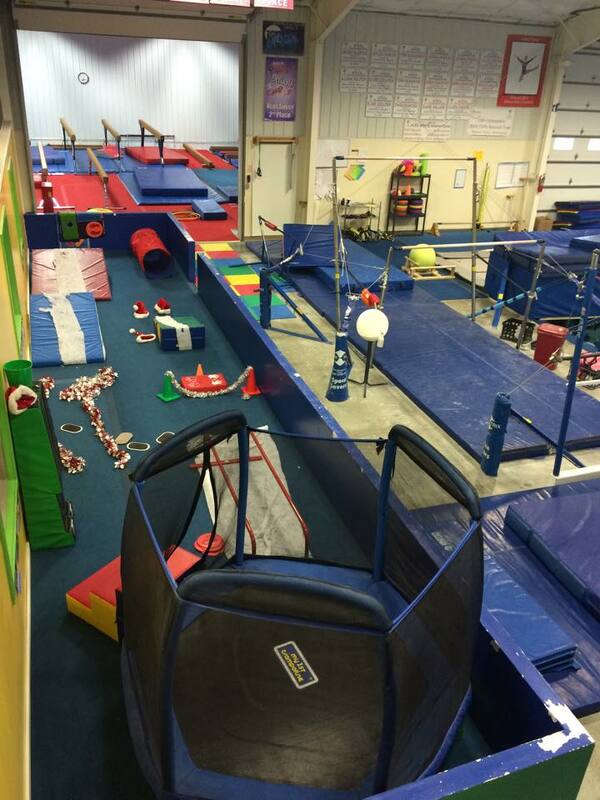 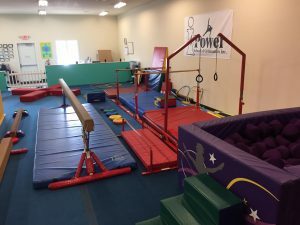 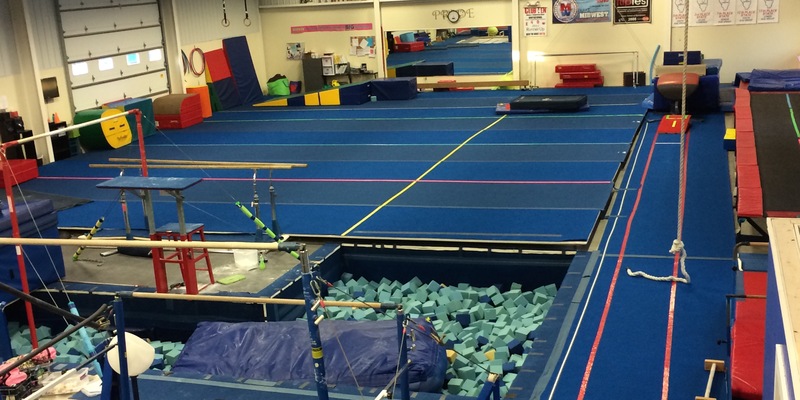 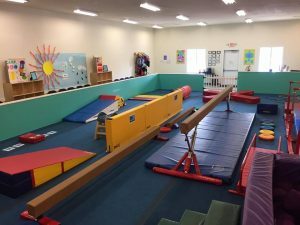 In-Ground Trampoline, In-Ground Pit, Oversized floor exercise, lots of beams, bars and great equipment for all levels of gymnastics instruction.